HomeHoneymoonsTen Top Honeymoon Resorts in the U.S. So, you two are about to tie the knot and make your lives together official. Along with planning for the wedding, comes planning on that romantic place you will both go to spend some alone time together. If you live in the U.S. this doesn’t mean you have to leave the country though, especially if you’re on a tight honeymoon budget. Not to worry, there are many top honeymoon resorts in the U.S. that are honeymoon worthy. Whether you are from the U.S. or from abroad, if you want to spend your time sunbathing in the warm sun, skiing down the slopes in the mountains or playing your luck on the slots, these honeymoon spots below are all adventurous, fun and romantic. If mountains and nature are your dream come true, then Sundance Resort in Sundance, Utah is the place for your honeymoon in the U.S. 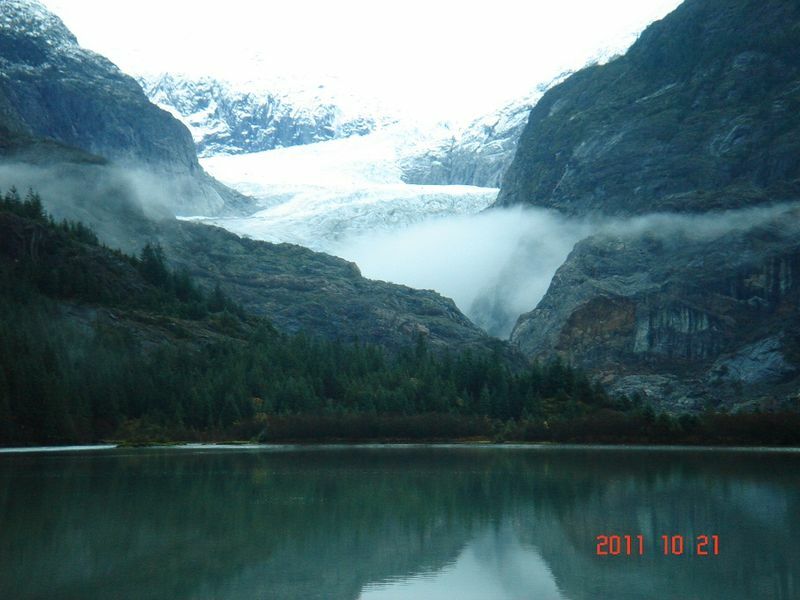 Here, there are tons of things to do from golfing, hiking on the Alpine trails to water rafting down the river. This top honeymoon resort will get you and your sweetie connecting and making memories together. 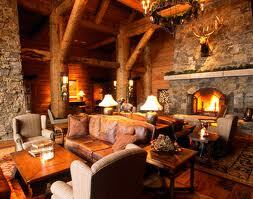 So you are looking for something super luxurious but also includes the nations best ski resorts? 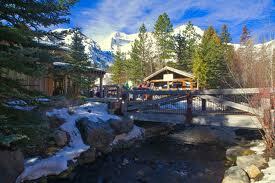 Then the Ritz-Carlton resort in Bachelor Gulch, Colorado is the best place to make your honeymoon spot. Here you will also be able to pamper yourself with mud wraps and sage salt scrubs. Would you like to see bottlenose dolphins and maybe a bald eagle? 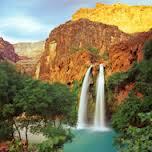 Or how about hiking on beautiful trails and swimming in a luxurious pool? If so, then the Inn Resort at Palmetto Bluff, Bluffton, South Carolina could be a great place to get cozy and make memories with your partner on your honeymoon. Don’t think that Disney World is only for the kids! At Disney’s Grand Floridian Resort & Spa in Orlando, Florida, a newlywed couple can enjoy a six-course dinner served every night and a be close to Mickey Mouse. Sunbathing on Butterfly Beach and a sunset biking adventure on the 3 mile coastal path could be a very romantic adventure for a couple on their honeymoon. If you think so as well, then check out Four Seasons at the Biltmore in Santa Barbara, California. 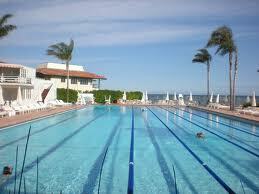 This resort is full of culture, things to do and an Olympic size swimming pool. 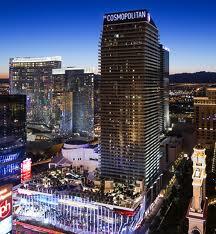 The Cosmopolitan of Las Vegas is a true hot spot for the person looking for a world class honeymoon destination. Here they have 52 stories of uniquely designed rooms, 3 outdoor pools, 13 resturants, day and night clubs and so much more. 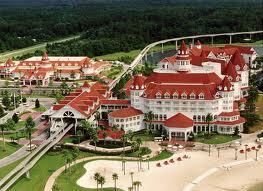 A couple restaurants that are located at this resort are the Jaleo, Scarpetta and the Comme Ca. To top it off, it is in the heart of the gambling city. 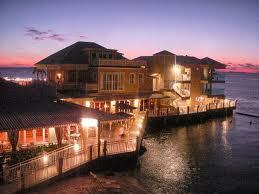 If you have never been to the Florida Keys, this is time to hop on it and have your honeymoon there. 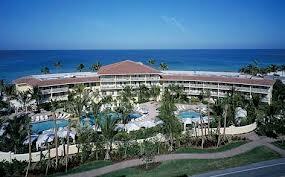 The Pier House Resort and Caribbean Spa is a place with elegance, lush sand and clear water. They have a full service bar and a spa to relax and enjoy your time together. There are 2 bars at this resort. One bar is called the Chart Room and the other is the Wine Gallet Piano Bar. “Love is in the details,” is a famous quote by Oprah Winfrey. She is the resident in one of the most exciting places in the U.S., which is Chicago. 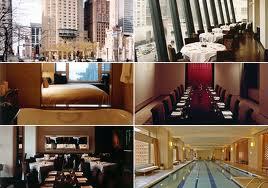 Chicago is also home to the beautiful resort called the Park Hyatt. This resort is close to the great Chicago nightlife, romantic dining and museums. When you do decide to leave your room, you will also be able to experience the 7,000 square foot health club and full service Tiffani Kim Institute spa. Naples, Florida is home of the some of the world’s most beautiful sunsets and beaches. It is also home to the great resort called LaPlaya Beach & Golf Resort. This resort is a picture perfect place for a romantic honeymoon for two. 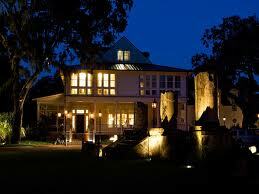 The rooms are furnished with muslin draped beds and have a laid back feeling to relax you and your sweetie. Don’t forget the to-die-for, sunsets. Have you ever spent your evenings in a hot tub on a rooftop? Would you and your partner like to enjoy a stunning view over the water in an urban oasis? 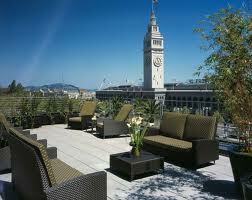 Then the Hotel Vitale in San Francisco is a great place to make this happen. Here you will be close to Silicon Valley and be able to sight see at some of the worlds most beautiful spots, which makes Hotel Vitale our top honeymoon resort in the U.S.